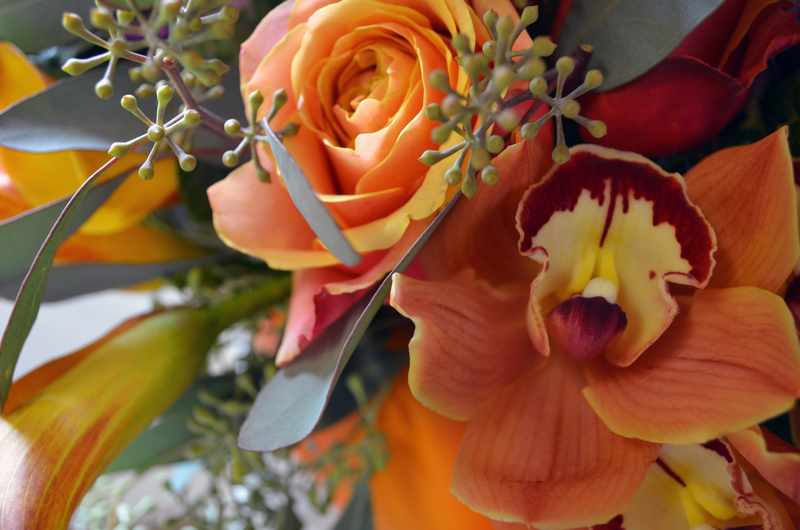 Irene’s Flower Shop and Irene’s Garden Party has been proudly serving Monroe & Trumbull. We have two locations and are family owned and operated. We are committed to offering only the finest floral arrangements and gifts, backed by service that is friendly and prompt. Because all of our customers are important, our professional staff is dedicated to making your experience a pleasant one. That is why we always go the extra mile to make your floral gift perfect. Best flower shop in Monroe. I’ve been going here for years. I buy my mother roses here every year for Mother’s Day. They always have fresh roses and never had a bad experience with any phone orders or deliveries. Lovely work. I order every year online and have never been disappointed.